This pen is perfect for speedy writing and note taking. 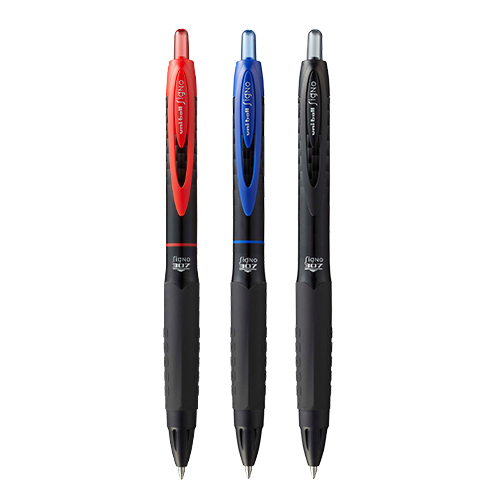 The ink dries quickly without skips or smudges and the comfort grip will make writing even the longest essay a breeze! Excellent for legal documents, contracts and deeds. Highly-secure waterproof pigment gel ‘super ink’.